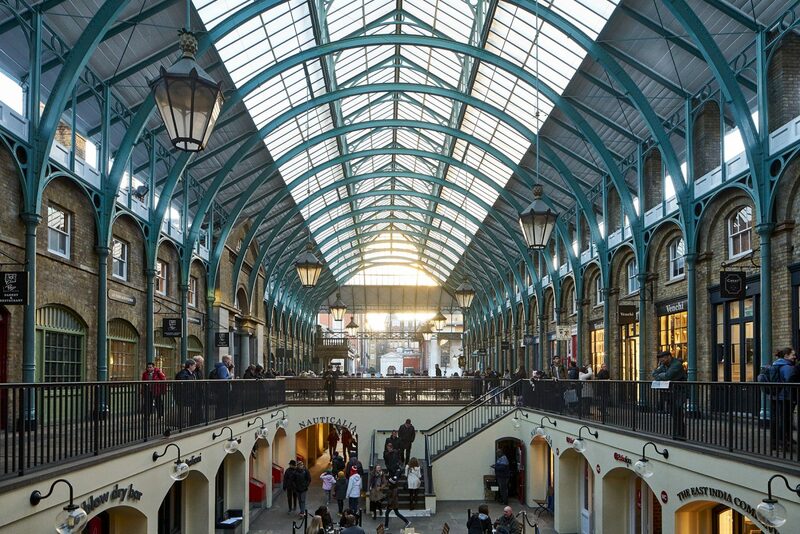 Donald Insall Associates is the historic building consultant and conservation architect for a number of properties throughout Capital and Counties’, and specifically Covent Garden London’s, portfolio. 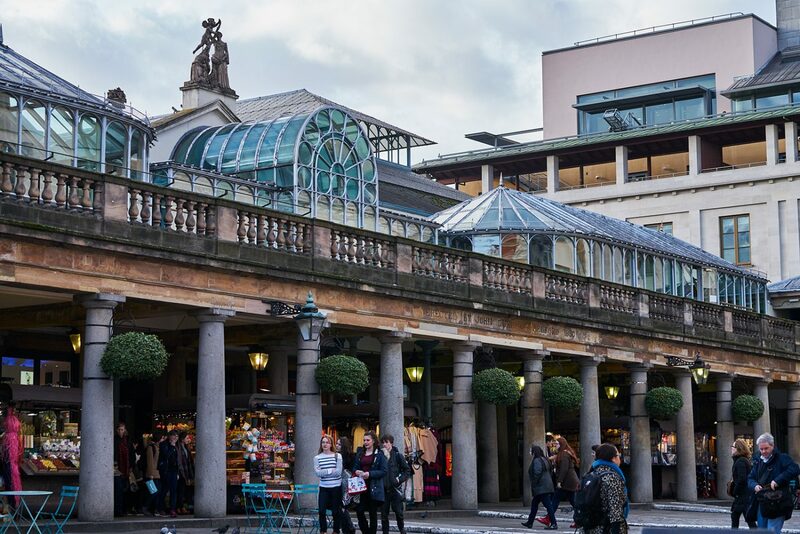 Our advice and consultancy work on each project has successfully contributed towards the development of designs and negotiations in order to reach favourable outcomes with Westminster City Council and Historic England, ranging from large redevelopment sites to individual retail units in the market building. 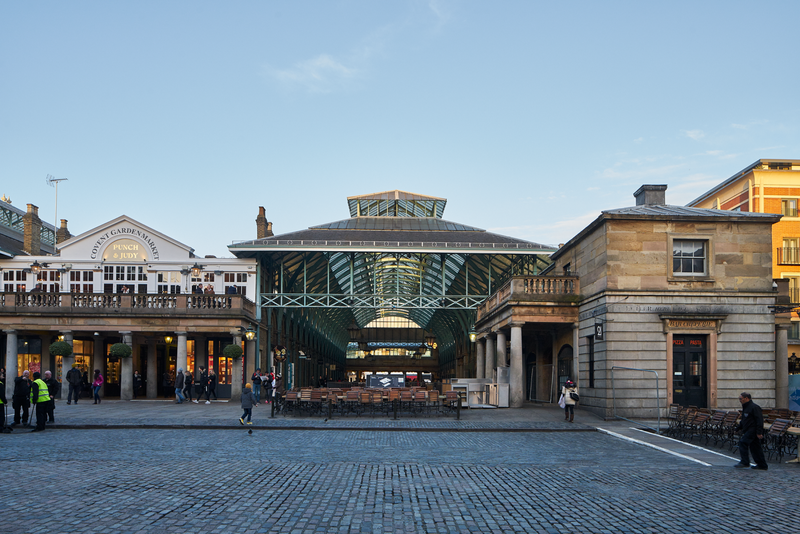 In 2014 we were appointed to assist in the development of proposals to replace the existing 1980s conservatory restaurant structures on the east terrace with a new high-quality, contemporary glazed structure by Eric Parry Architects. 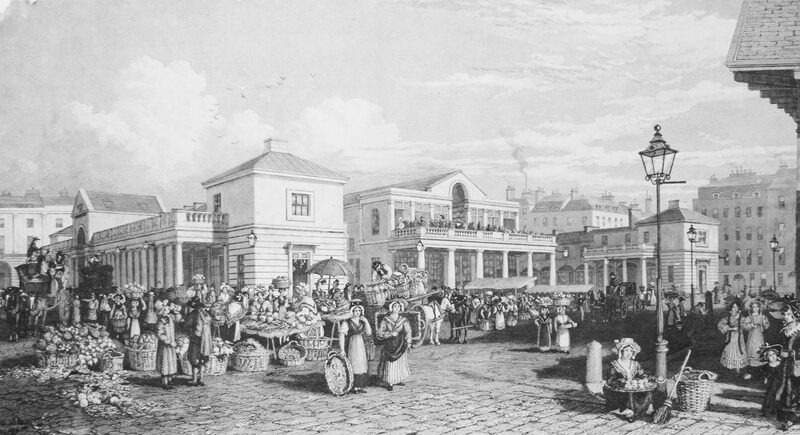 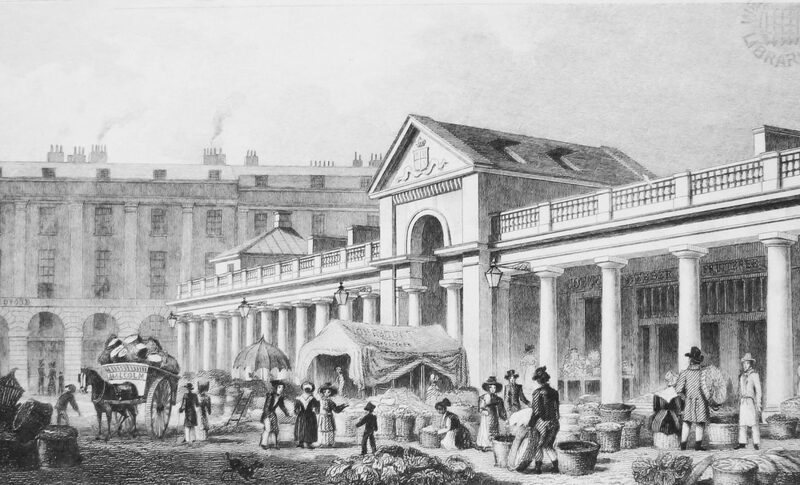 Consultancy work included identifying the relative significance of the areas affected and assisting in the development of the detailed design, negotiations with Historic England and Westminster City Council to reach a design favoured by all, and the provision of a Historic Building Report in support of the application. 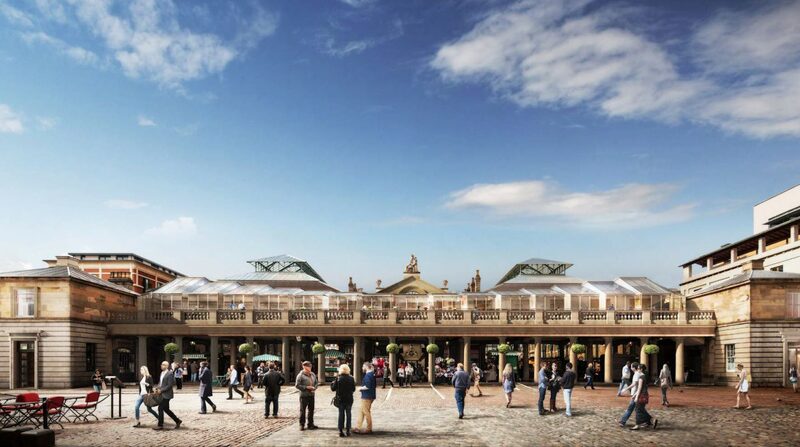 The current phase of works involves the cleaning and repair of the Market Building facades, incorporating granite and sandstone pavilions, porticos and colonnades. 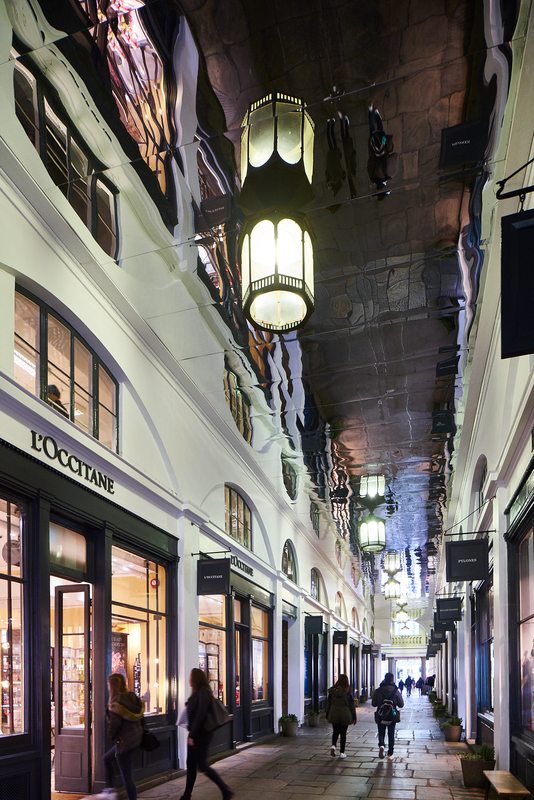 Previous works have included repairs to granite paving and York flagstones throughout, the design and integration of the new shop font grille and details, and the reroofing, glazing and redecoration of the Central Avenue. 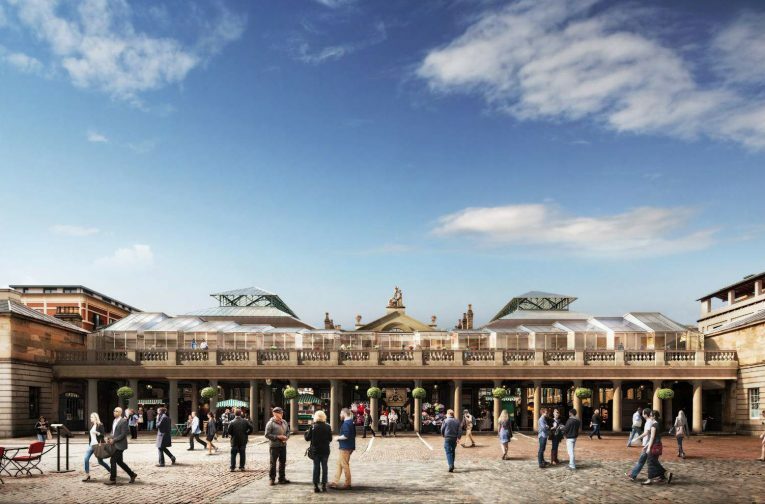 The nature of the building and its use means that the work requires complex programming and principal designer input so as to minimise disruption to the 60 traders and 100,000 daily visitors.